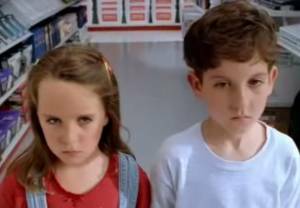 Every September, I can’t help but chuckle at that classic commercial from Staples, the office supply retailer. The father in the spot is jubilant and the kids are anything but. We all experience this to a certain extent; when you work with or have your own children (or both!) summer is a time to chill, to vege, to eschew routine and schedules. It’s healthy, even essential to take a break. I love the work I do, but I do admit to feeling a little like the kids in this commercial. Everything these first couple of weeks can seem a little more challenging: from motivating our kids and getting back into the swing of the school routine, to managing schedule sessions and home-based exercises, to tracking down great new educational games and materials. 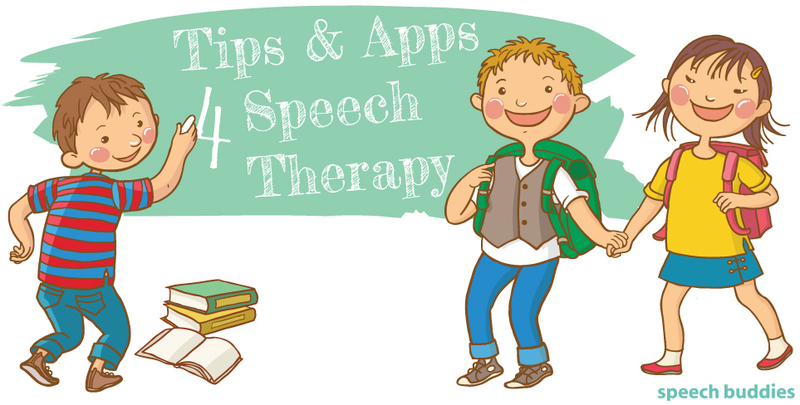 Here are some tips and apps to help with speech therapy, they’ll make this transition back to school and the “work mentality” a little bit easier for everyone. 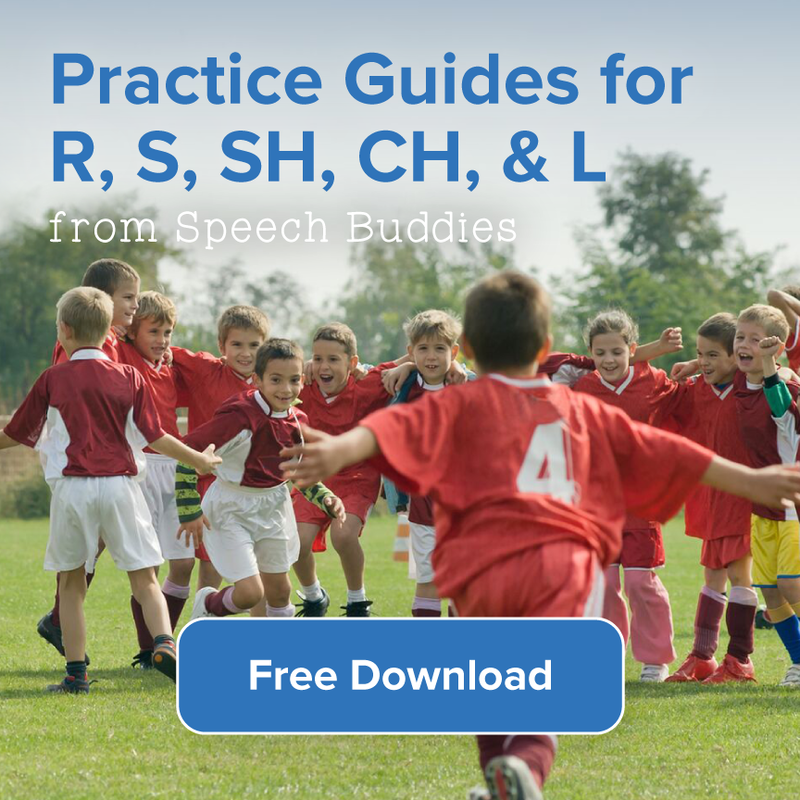 Many children have speech and language issues as a symptom of another condition, such a traumatic brain injury (TBI) or autism. Conditions and disorders such as these often cause other barriers to academic success as well, such as problems with time management, organization, and problem-solving. Some children with a TBI may have difficulty starting a task, for example. 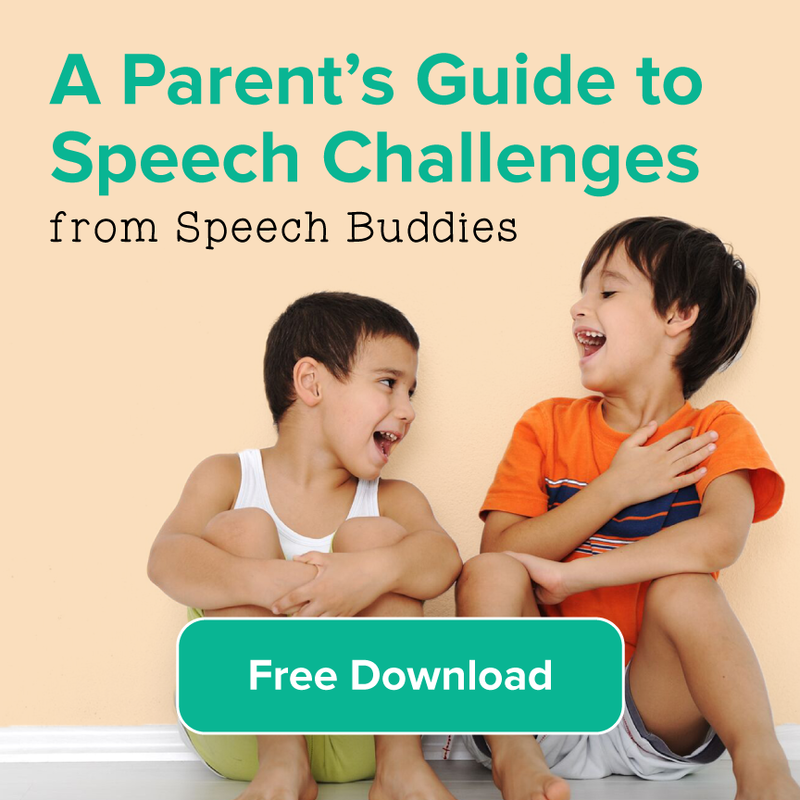 Barriers such as these may be difficult to cope with, but equipping your child with the right back-to-school tools can help him reach his academic goals. 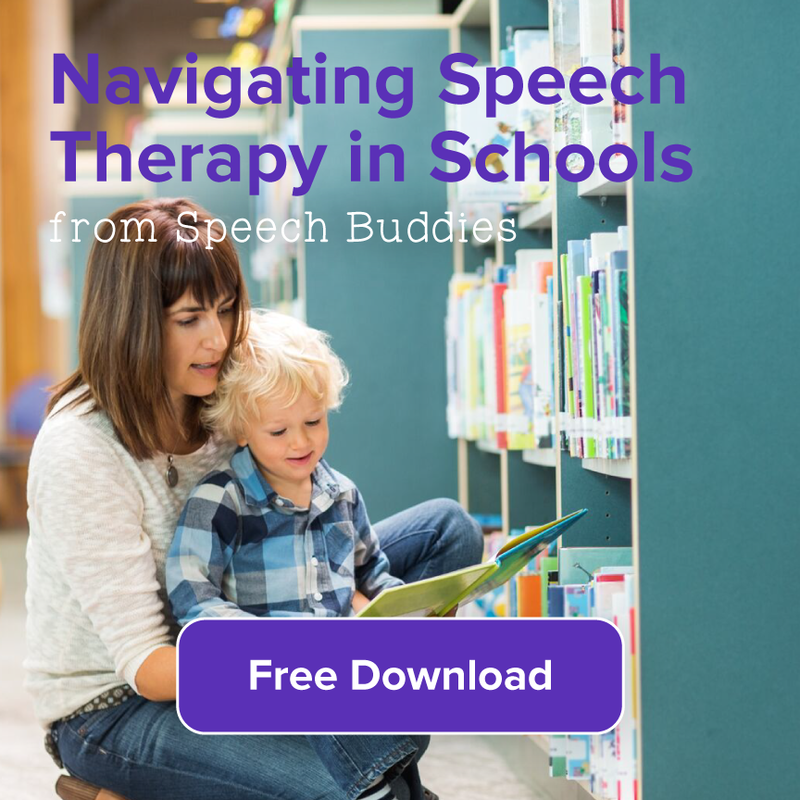 Your child’s back-to-school tools might include Speech Buddies for articulation or a shiny new iPhone with homework help apps. Many homework help apps assist your child with time management skills and assignment tracking. 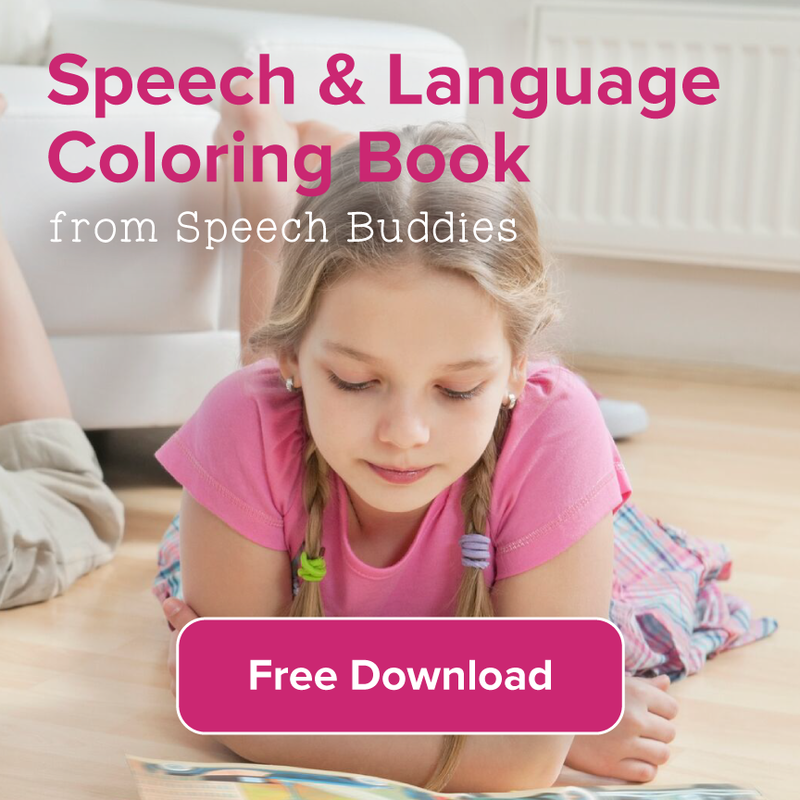 On the list below, there is also an app that can even encourage vocalization. Standard note-taking apps can also improve writing skills. 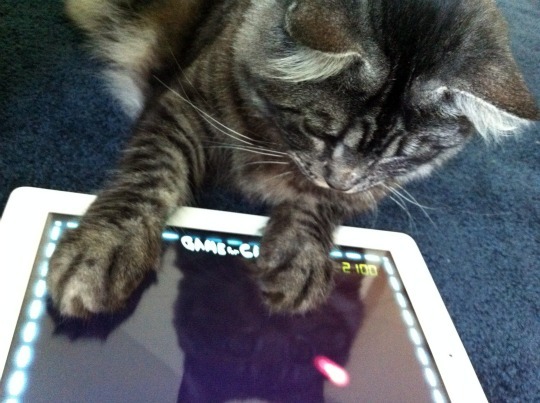 Many of these apps are designed for older children or high school kids.